Complete Irrigation Services provides annual contracts to perform periodic site reviews of your property in addition to the basic Spring Start-up and Fall Winterization. Whether weekly, monthly or just one extra time per year, we will formulate a service program to meet your budget and property’s needs. These periodic visits will maximize your curb appeal, minimize liabilities from broken sprinklers and equipment, save you water, and allow us to understand areas of special consideration required during extreme weather. Find out how these extended service programs can benefit you! Turn-On water, allowing lines to fill at appropriate speed, bleeding off air as needed. Visually inspect for leaks at back-flow preventer (if installed/required) and the isolation valve(s). Check operation of all heads, valves (where known), controller for full functionality. Set the controller for proper run times for that week’s/month’s requirement. Note: Periodic changes should be made by the Site Manager/Owner as the season progresses unless the system is equipped with Smart Irrigation Technology (as us how this can benefit you!). 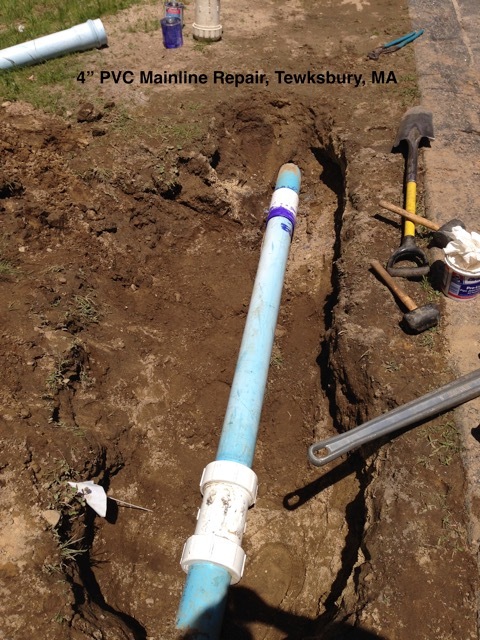 Repair/replace all defective materials (additional costs will apply). Provide detailed service report of all services/repairs. Provide cost estimate of any future upgrades, repairs suggested/required. In New England, it is imperative that your irrigation system be closed properly for the winter to avoid and chance of the components freezing. This service is known as Winterization. 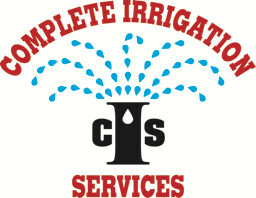 CIS offers complete winterization of your system that will prepare all of the components of the irrigation system for winter and prevent damage. Turn off water isolation valve to system. Connect our properly adjusted air compressor to HIGH volume, LOW pressure to purge the system of any water that may freeze. Check for any leaks in pipes detected from an aeration service; inspect head rotations and nozzle clogging for potential pitfalls in the spring. Ensure any isolation valves are in the proper “winter-stored” position. 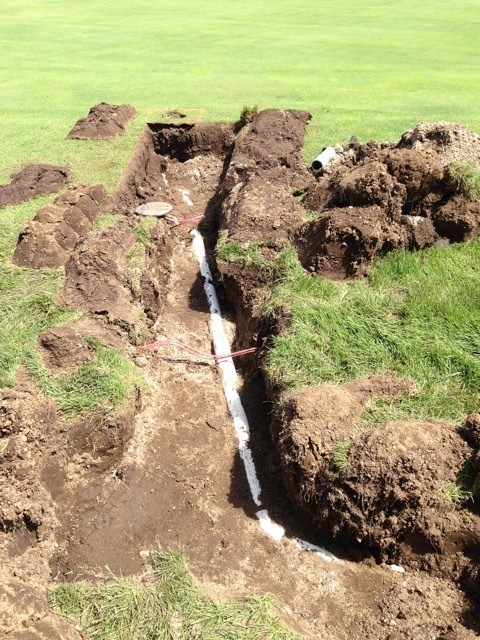 If you handle your own annual services, but need additional support replacing any irrigation parts, whether it be wiring, valves, heads, pipes, controllers and more, Complete Irrigation Services is your one stop shop! All of our service technicians have years of irrigation experience and spend numerous hours each year in training to better assist you in getting your system up and running quickly and efficiently.